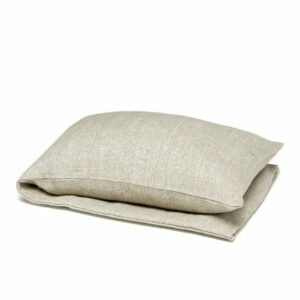 The Linen Series is a locally manufactured collection made out of pure European linen. The series includes a range of wheat warmers in various beautiful designs, lavender hearts and sachets, timeless tea towels and aprons and a range of prewashed and wonderfully soft kimonos and bath towels. This is a range of timeless products for a natural life style and beautiful interiors. 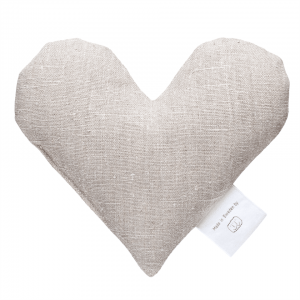 Heart shaped Wheat Warmer filledwith organic wheat grain and organic lavender. Colours: Available in 25 colours. 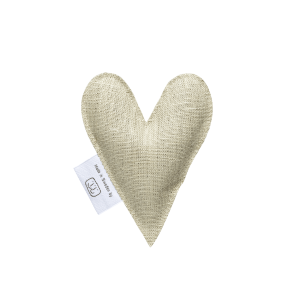 Scented heart shaped lavender bag filled with organic lavender and organic wheat grain. Size: 11 x 14 cm. 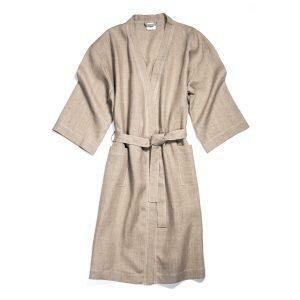 Stylish kimono in pure linen with pockets and wrap tie. Colours: White, Black and Nature. 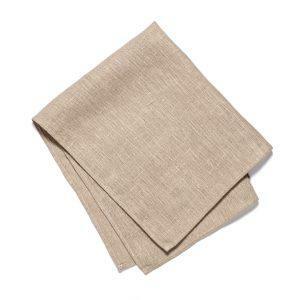 Comfortable, classic design inpure linen. 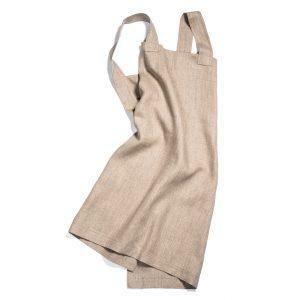 Beautiful bistro apron with pocket. 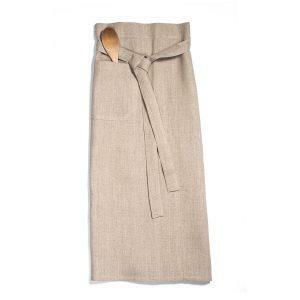 Size: 90 x 90 cm (apron), 100 cm x 2 (wrap ties). 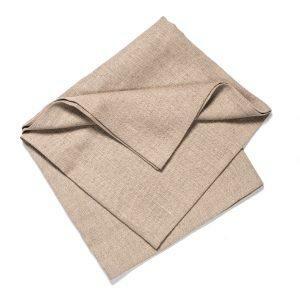 Practical tea towels in pure linen. Prewashed and soft towels made in two sizes. Size: 65 x 135 cm, 95 x 135 cm. A Wheat Warmer with a friendly face for the little ones, filled with organic wheat grain with a choice of adding organic lavender. 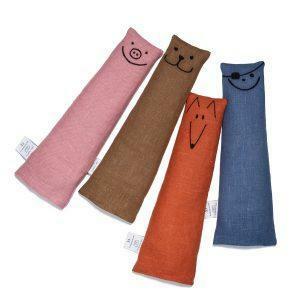 Size: 40 x 12 cm. Colours: Available in mixed designs.